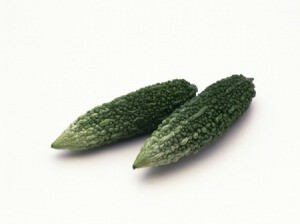 There are several different varieties of cucumbers you can choose from to grow in your garden. 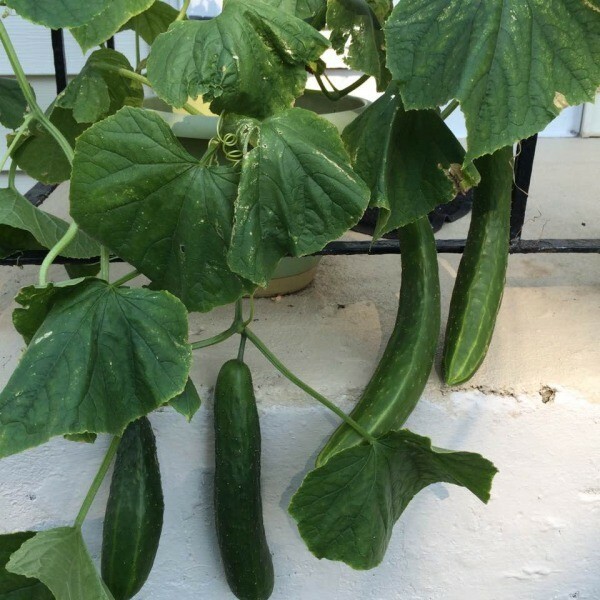 This is a guide about growing Chinese cucumbers. My son had a friend who was an exchange student from China. She introduced me to these cucumbers. At the end of every gardening season I save the seeds for the next year. I plant the seeds in a container on my back porch. The plant wraps itself around the railings and really spreads out. So far I've been having a terrific harvest, and sweet memories of Huan.